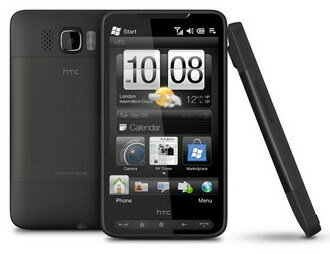 HTC has unveiled the HTC HD2, the first Windows phone with HTC Sense. With the HTC Sense experience, the HTC HD2 includes a variety of enhancements that expand and improve the overall phone experience. The HD2 includes a variety of sensors including a proximity sensor that is used to prevent false screen touches when the phone is picked up to answer or make a call. A light sensor automatically adjusts the brightness of the display. HTC HD2 is the first HTC smartphone to take advantage of the powerful Qualcomm 1Ghz Snapdragon chipset. The smartphone also comes with Windows Mobile 6.5, a 4.3-inch high-resolution capacitive touch display, 5 megapixel camera, 3G, WiFi, GPS, Bluetooth 2.0, microSD slot, FM radio and a digital compass. 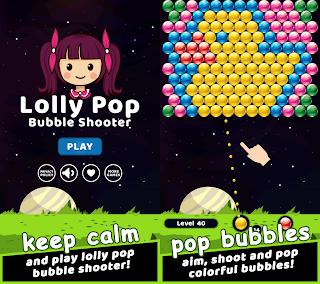 HTC has also included a new Windows-based version of its Twitter application, HTC Peep. HTC HD2 will be available later this month with selected operators across Europe, before rolling out to other regions in the coming months. 0 comments on "HTC HD2 aka HTC Leo - First Windows Phone with HTC Sense unveiled"